Vijay gets a huge shock with Adhirindi | Mersal Latest News Vijay gets a huge shock with Adhirindi: Vijay’s next movie Mersal which has been dubbed into Telugu as Adhirindi has been delayed due to censor issues and the new date will be out. Ilayathalapathy Vijay pinned many hopes on his next film titled Mersal. 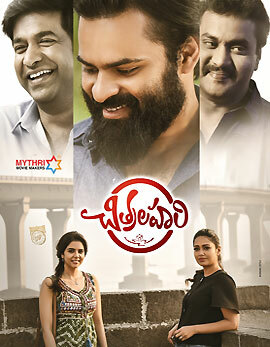 The movie is even getting a wide release in Telugu as Adhirindi. This Atlee directorial is hitting the screens in Tamil and the Telugu version has been slated for October 19th all over on the eve of Diwali. 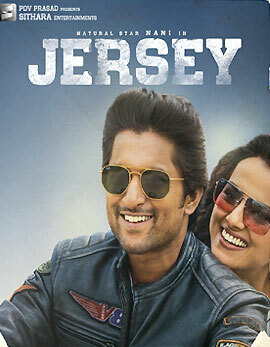 However the Telugu version has been delayed as the censor formalities of the film are yet to be completed. The film will not hit the screens as per the announced date which is a huge disappointment for Vijay’s fans. A new release date is expected to be out once the film wraps up the censor formalities. Vijay is all set to surprise in three different roles and Samantha, Kajal, Nithya Menen are the female leads. 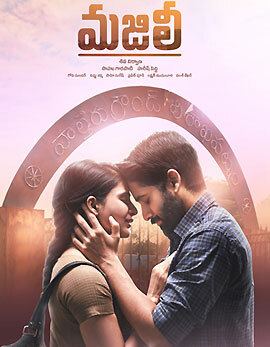 North Star Entertainments acquired the Telugu rights for a record price from the makers Sri Thenandal Films. We have to wait for the updated release date of Adhirindi. AR Rahman composed the music and the Tamil version has been getting decent response from the premieres all over.